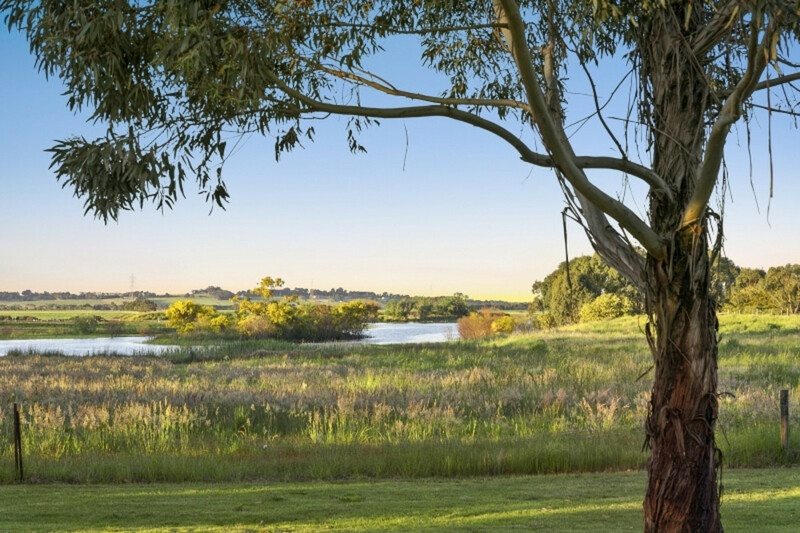 Space, peace and tranquillity and multiple, north facing living spaces combine to make 790 Blackgate Road the perfect lifestyle property. 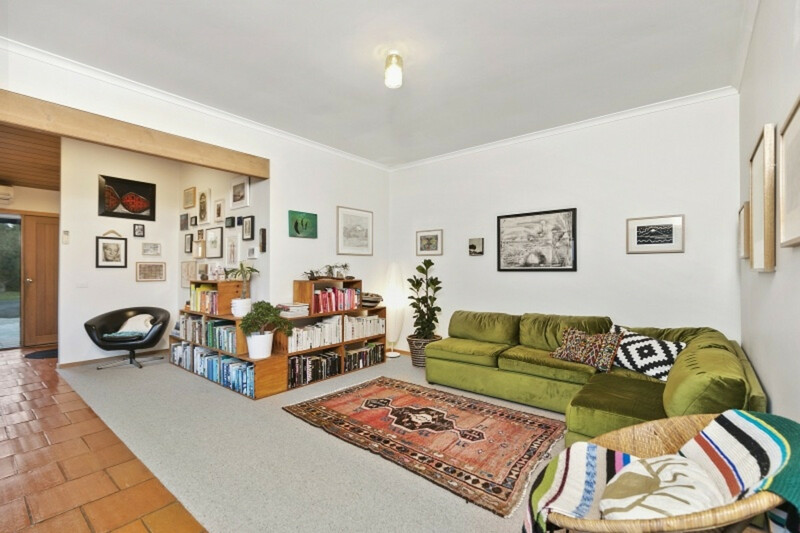 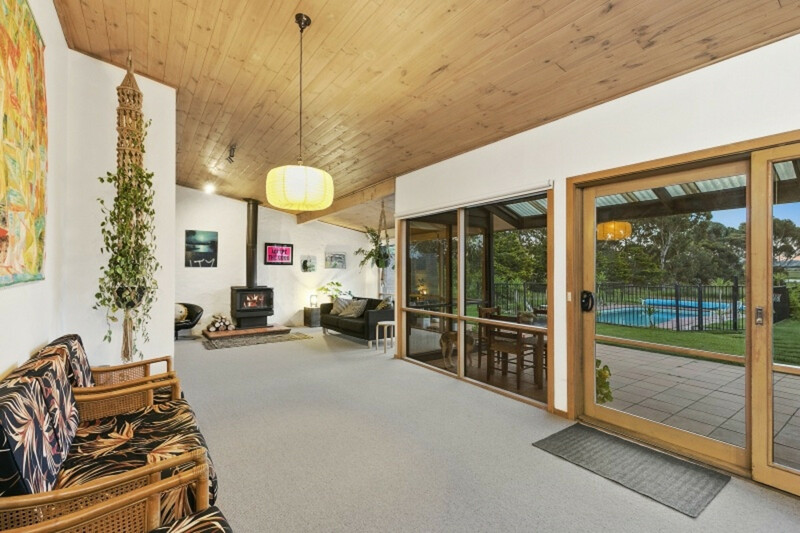 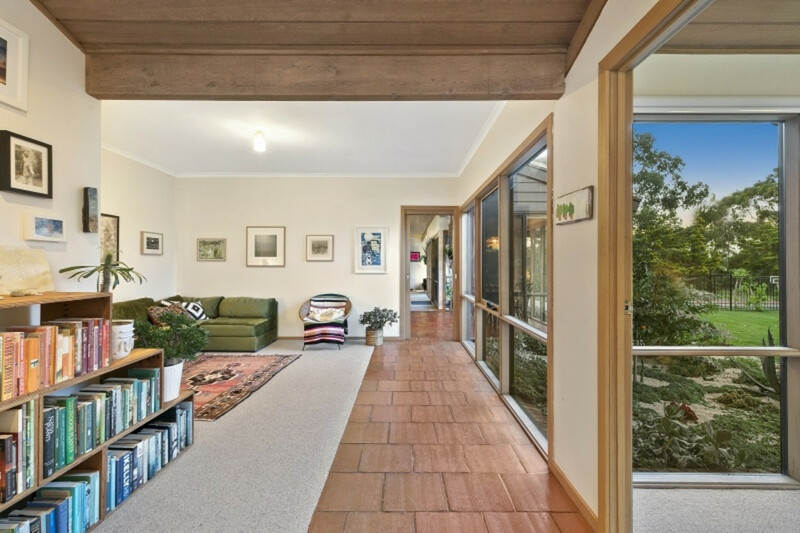 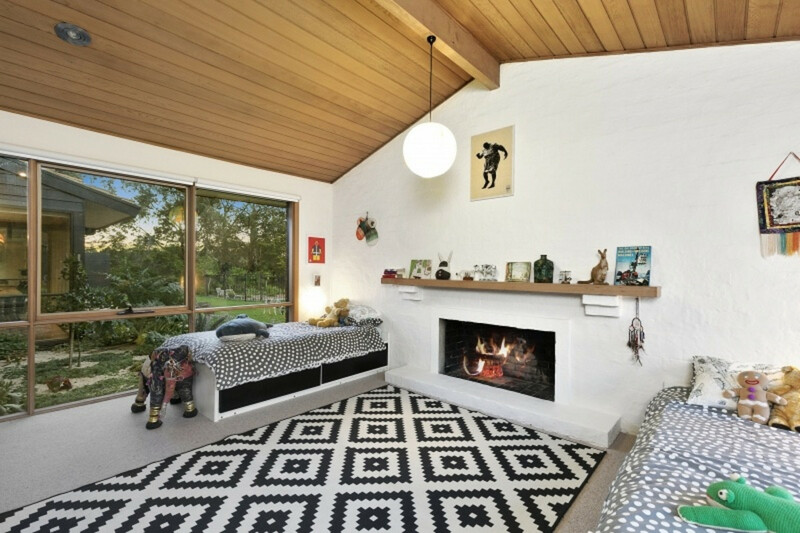 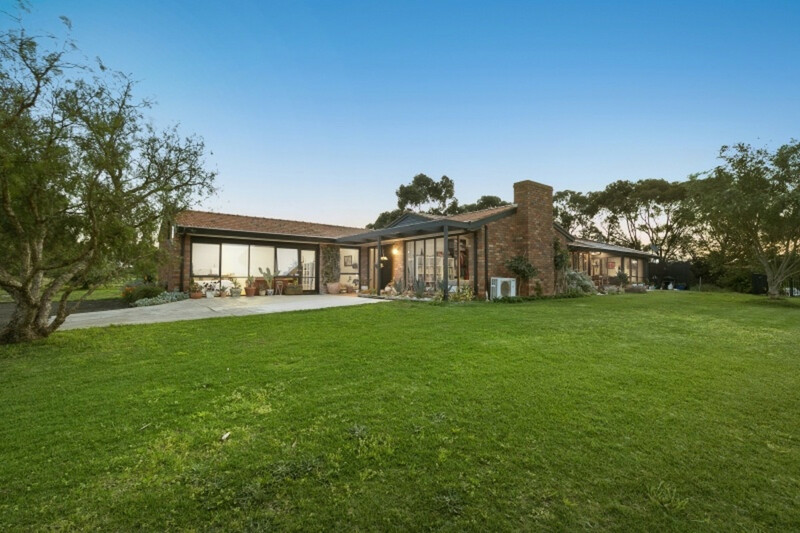 Situated less than 5 minutes’ drive to Surf Coast Secondary College and 10 minutes’ drive to the Waurn Ponds Train Station, this single level and light-filled home is perfectly positioned for your convenience. 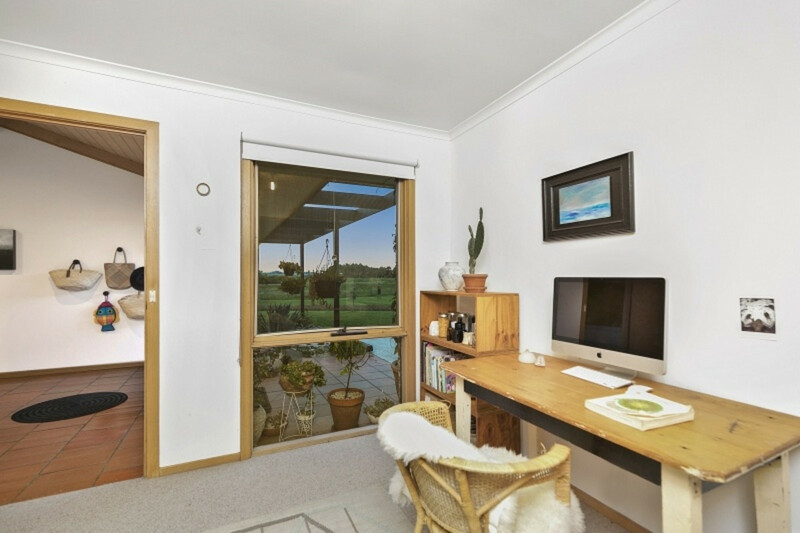 At the front of the home, a converted 5.5m x 5.8m insulated garage provides the perfect studio, home office, guest space or music room. 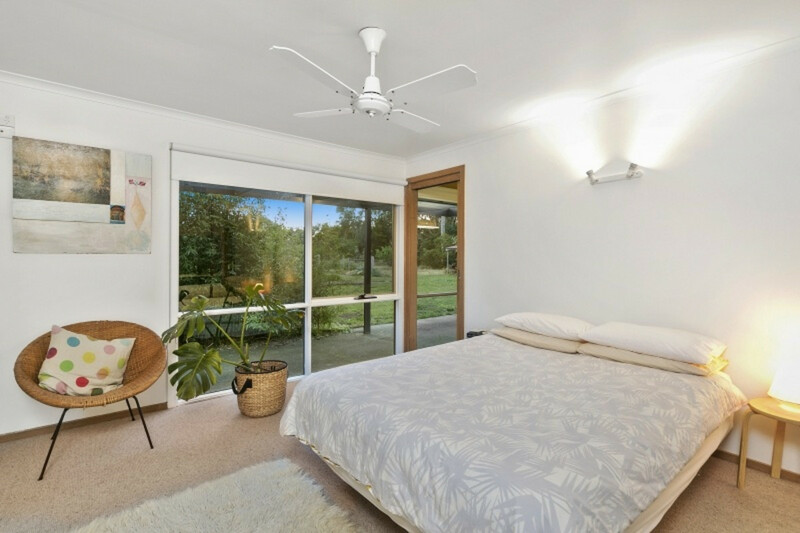 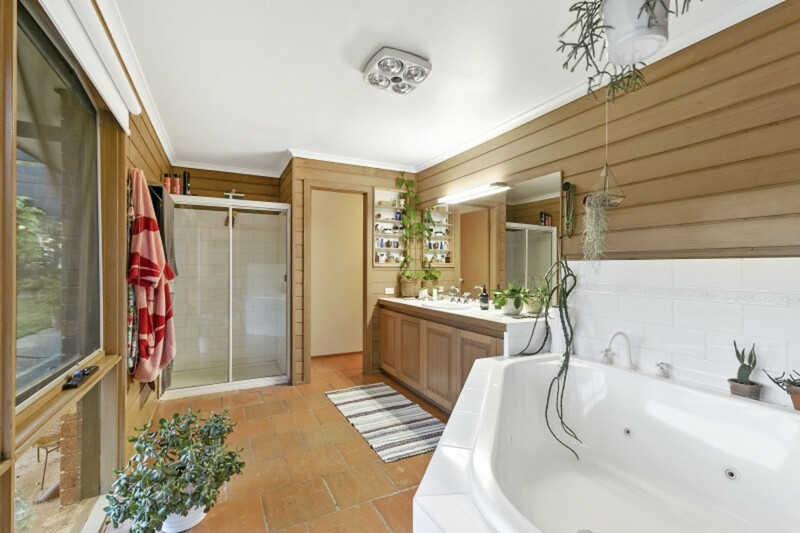 All four bedrooms have built-in robes, with the master bedroom also featuring an expansive ensuite. 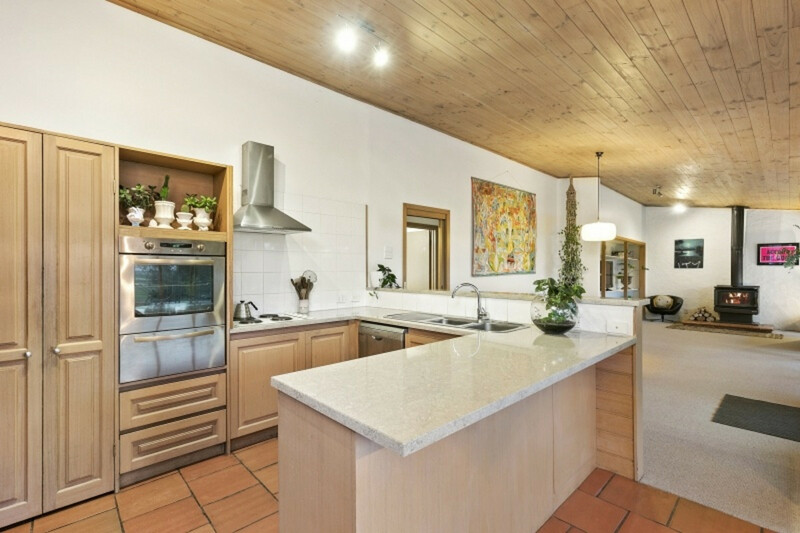 The open kitchen, meals and living area open onto a paved area overlooking the solar heated, salt-water chlorinated in-ground swimming pool, perfectly positioned amongst manicured gardens in the north-facing yard. 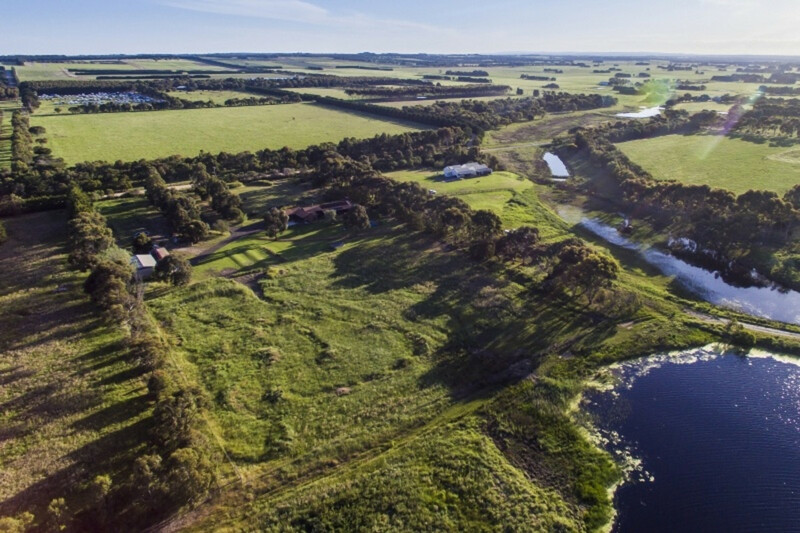 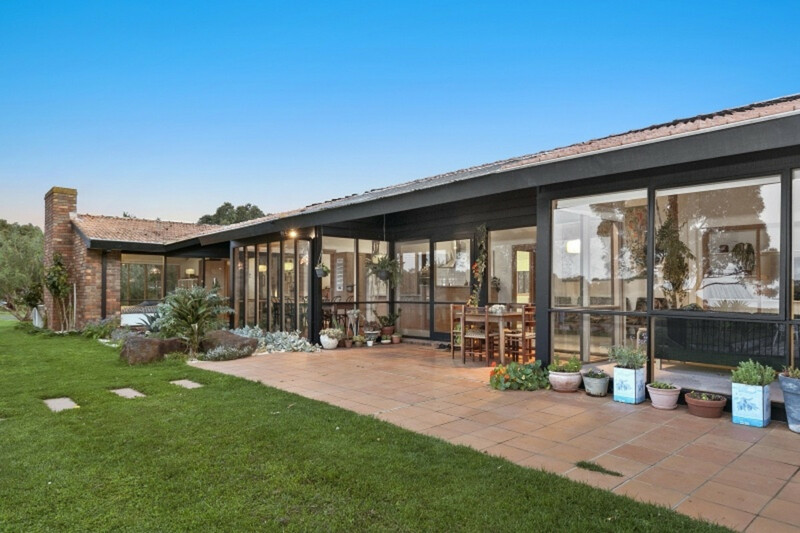 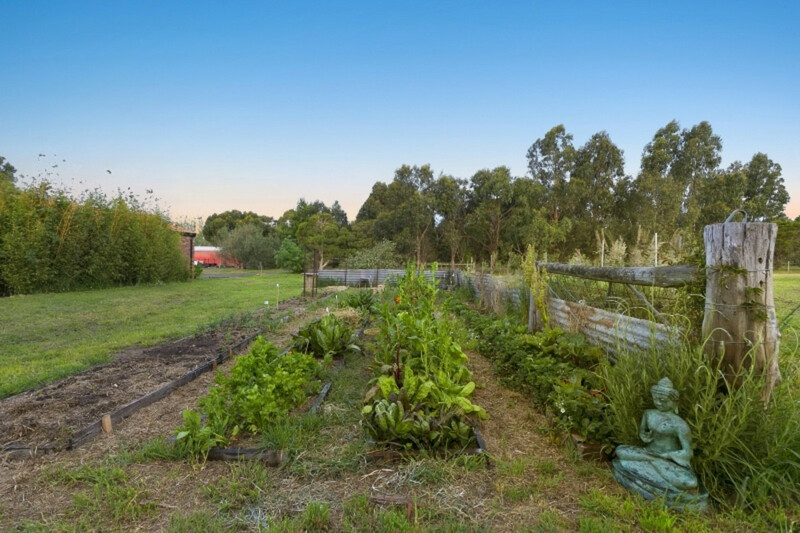 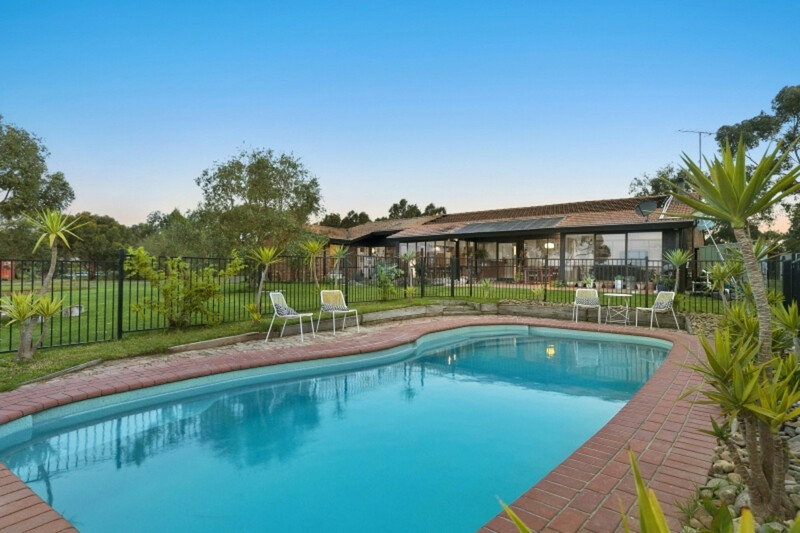 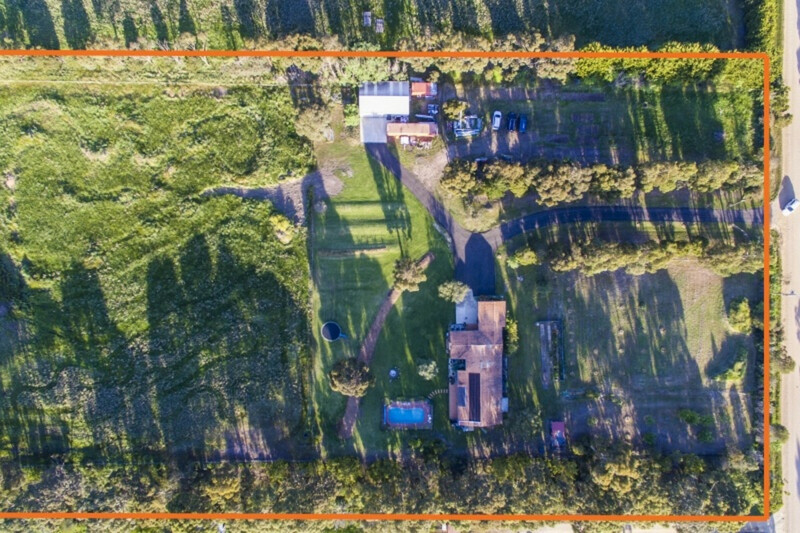 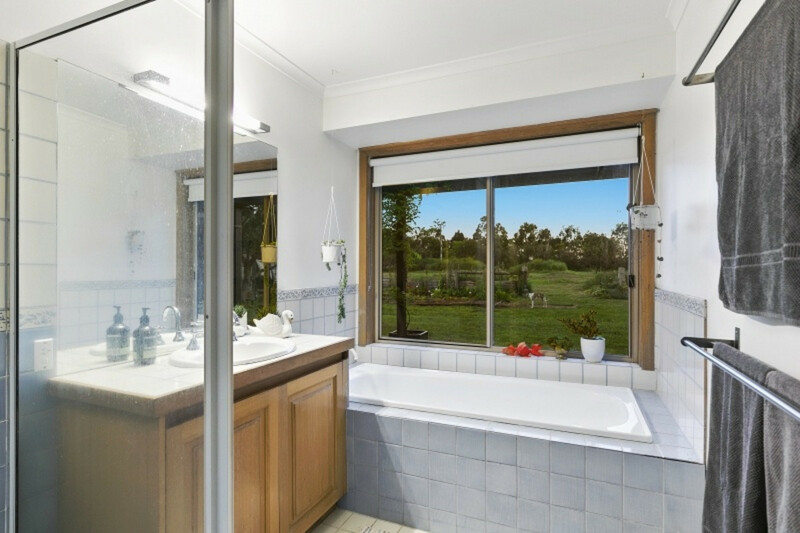 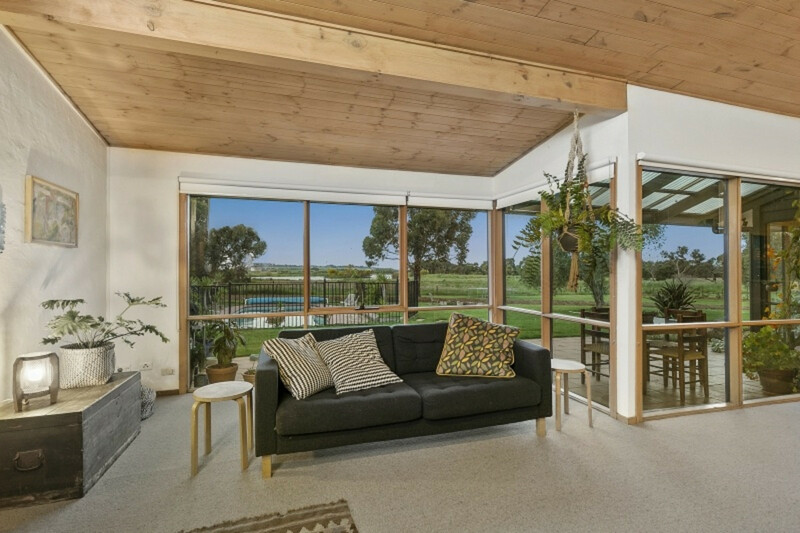 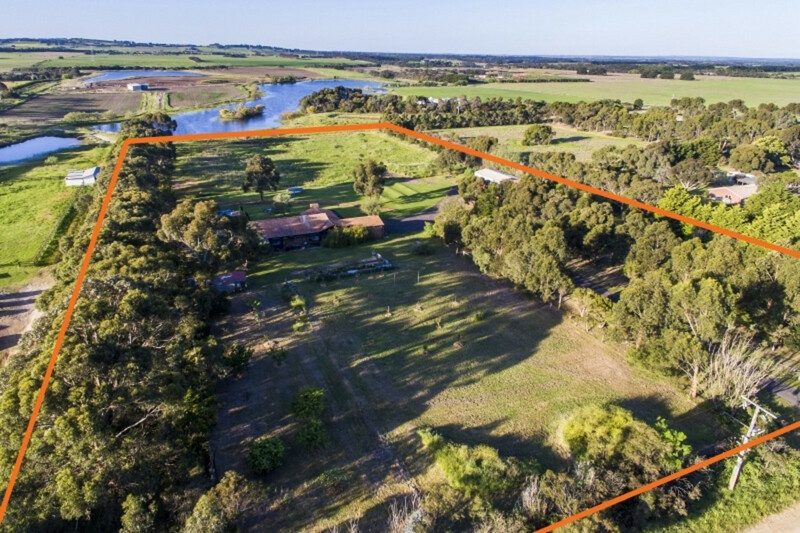 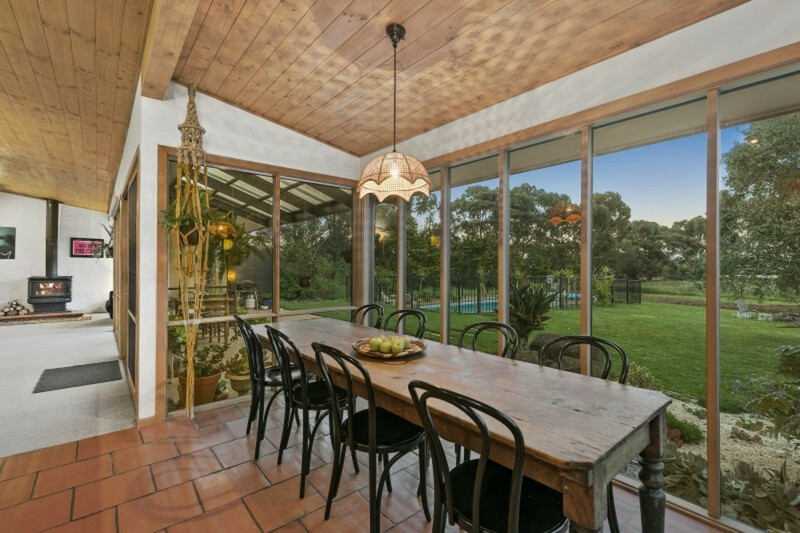 Set on almost 5.5 acres down a long, olive tree-lined driveway, this impressive property enjoys orchards, an established vegie garden, chook house and glorious lake views with an abundance of birdlife. 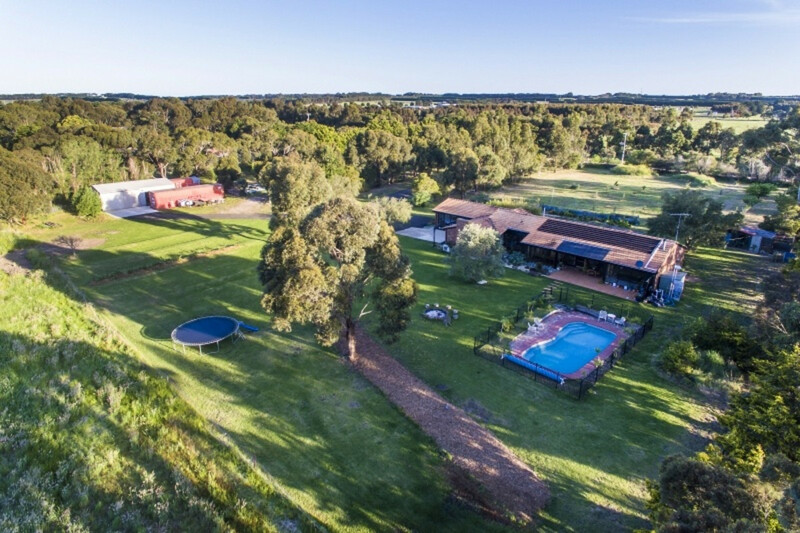 Also outside is a 12m x 8m insulated workshop providing natural light, warm timber, power and internet, whilst 3 separately fenced paddocks are perfect for keeping horses or other stock. 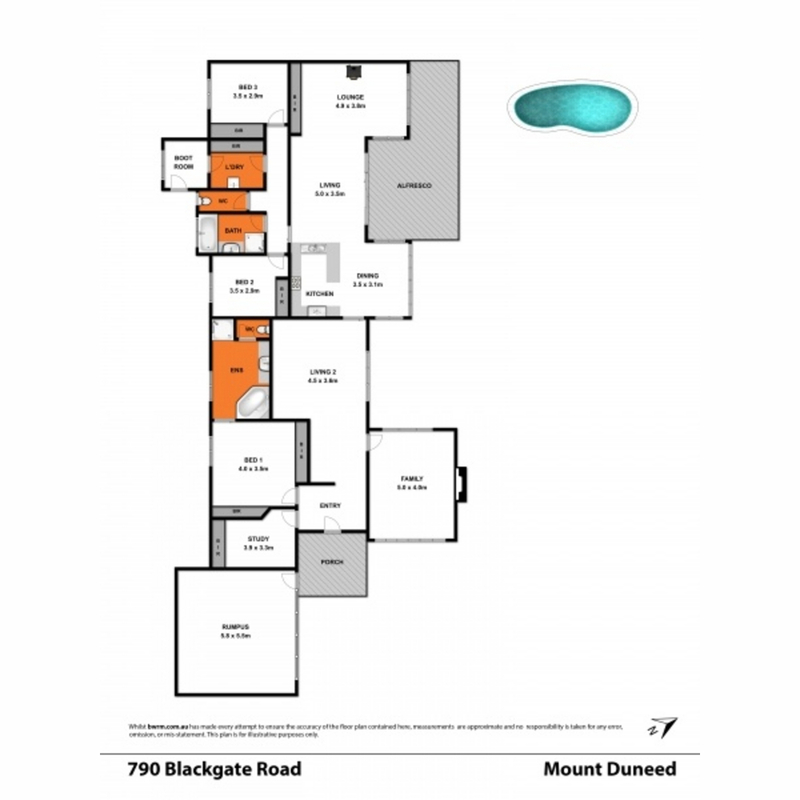 The options for your desired lifestyle are endless at 790 Blackgate Road!